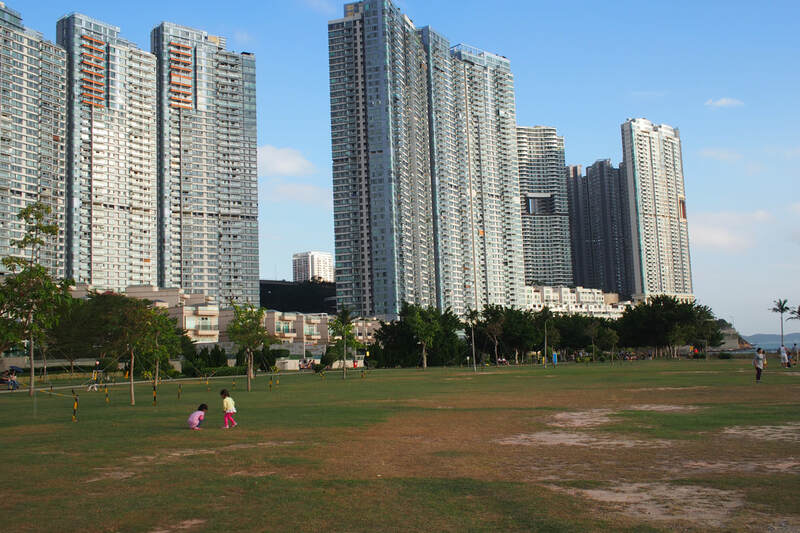 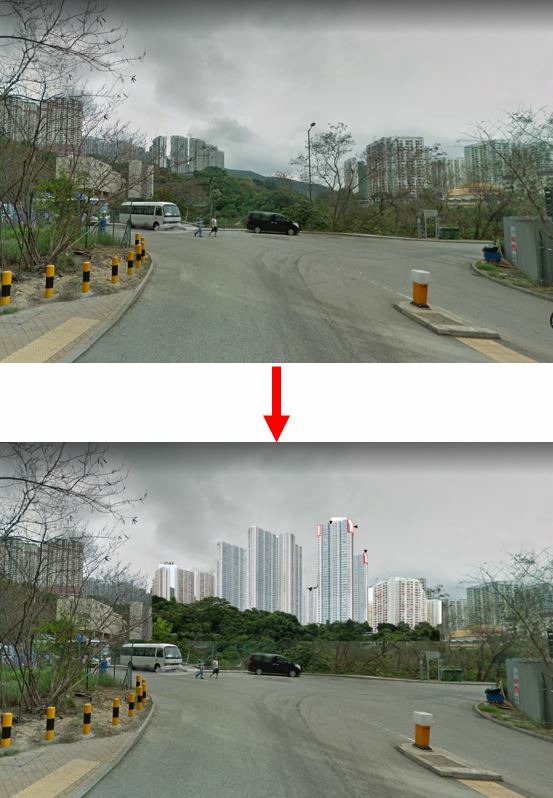 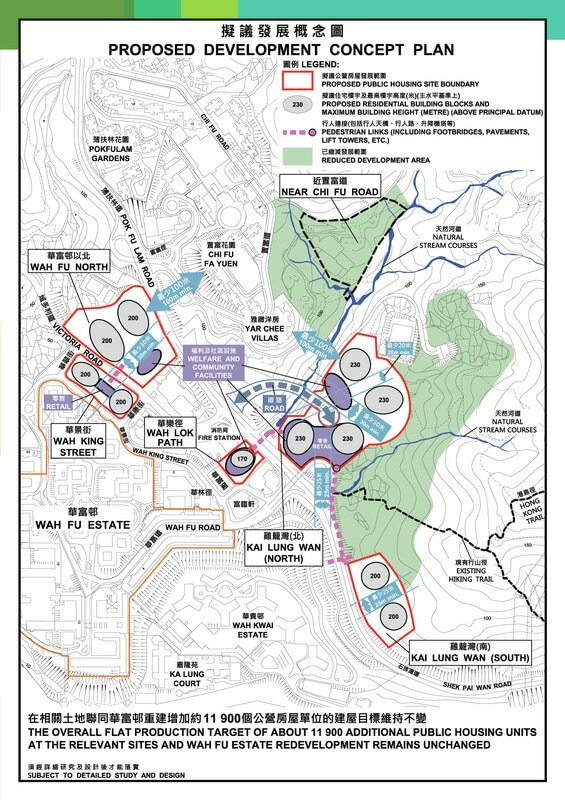 This visual shows the impact of the planned East Lantau Metropolis (a.k.a. 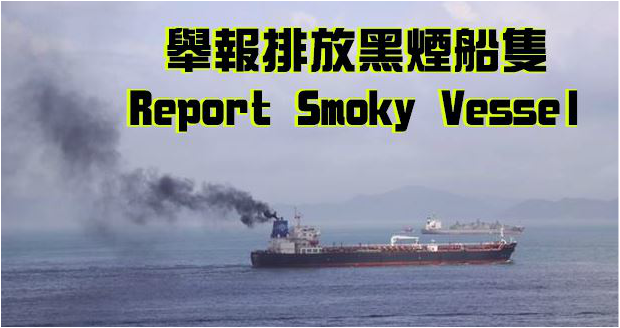 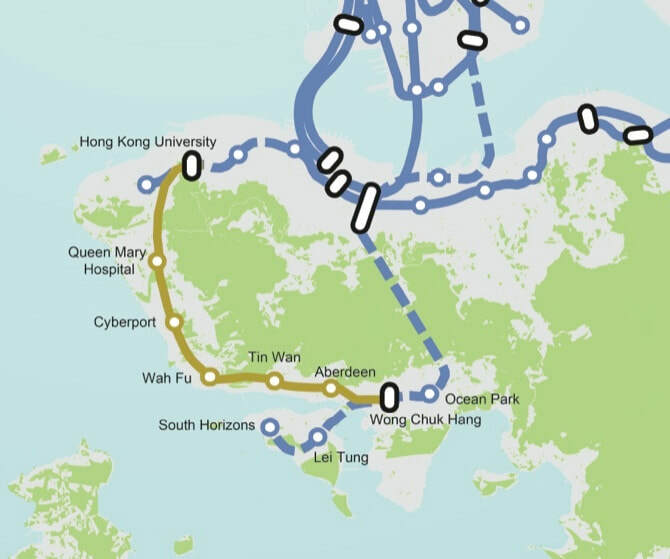 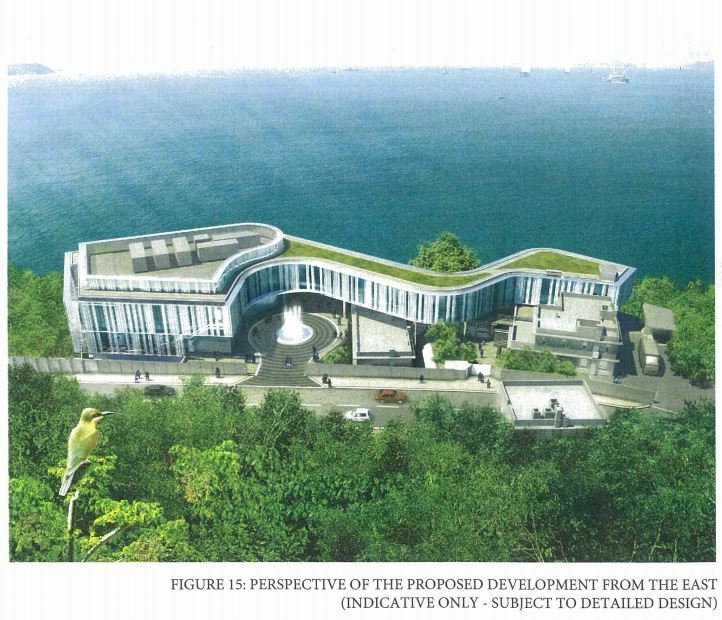 Lantau Tomorrow Vision), a $624 billion reclamation around Kau Yi Chau island located between Pokfulam and Lantau. 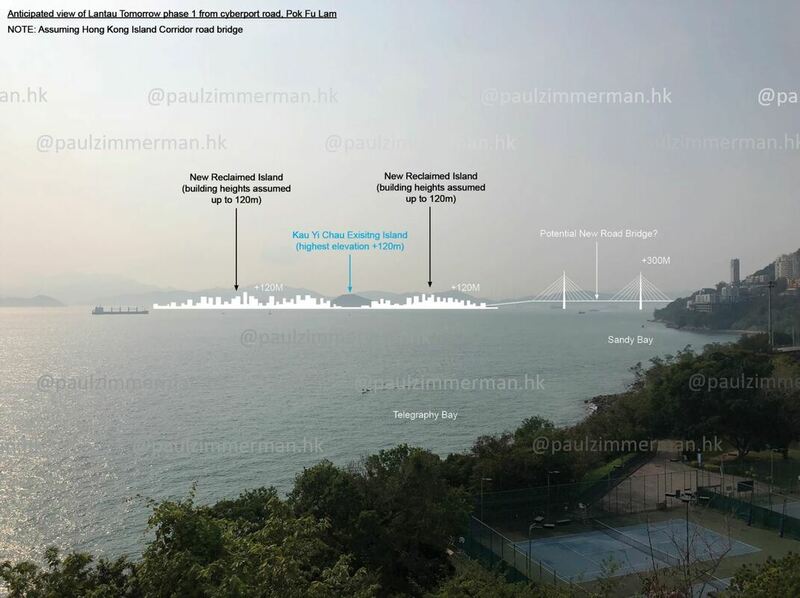 The designer assumed a maximum building height of 120m and a bridge link across the East Lamma Channel. 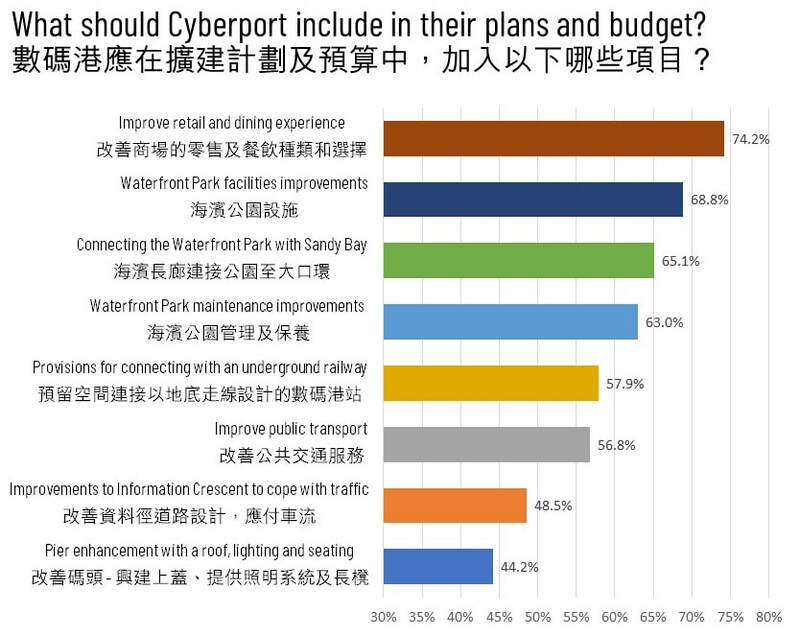 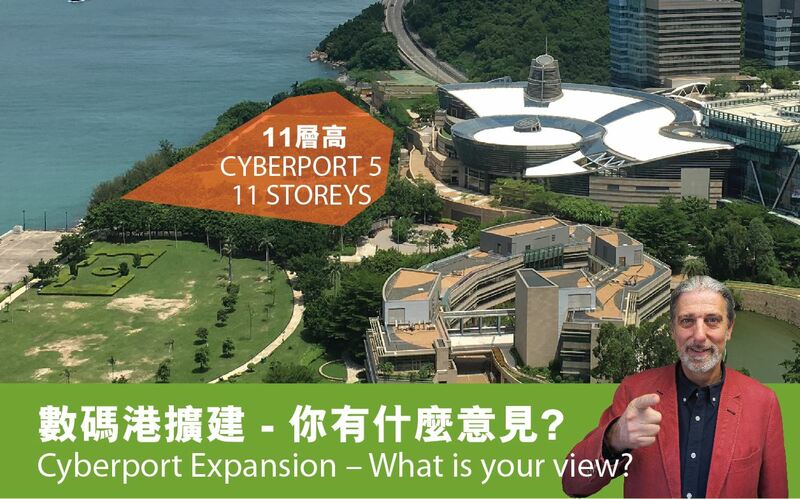 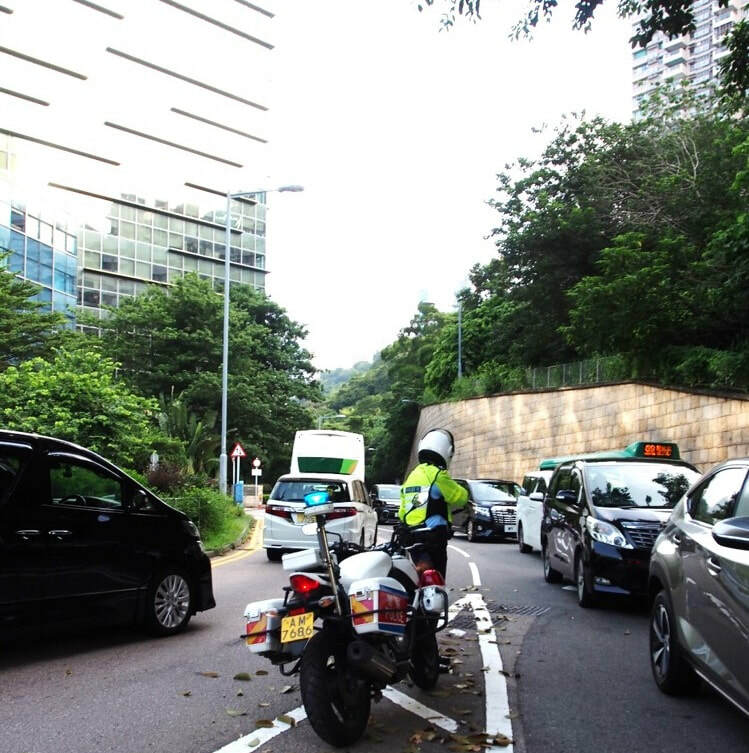 The view point is the junction of Cyberport Road and Sha Wan Drive. 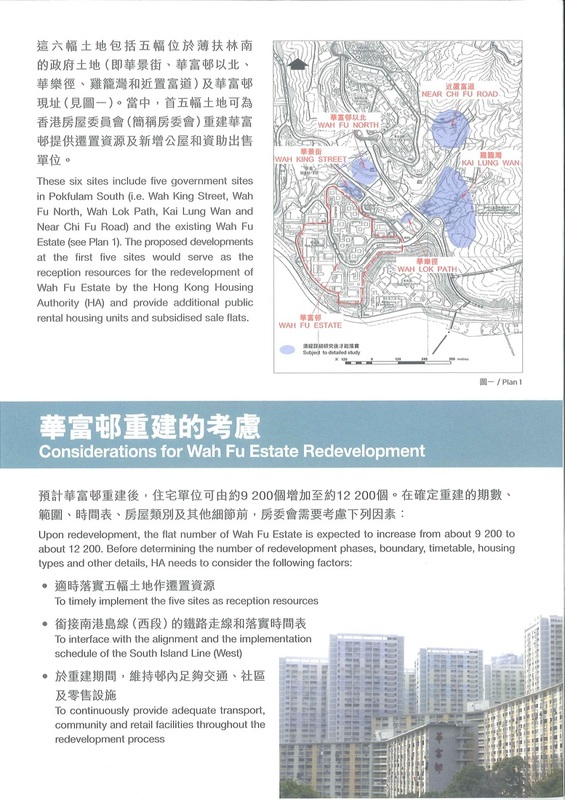 At the public hearing in LegCo last Saturday (13 April 2019) I argued that priority should be given to cleaning up and developing the New Territories over and above pouring the money in the sea for a new island. 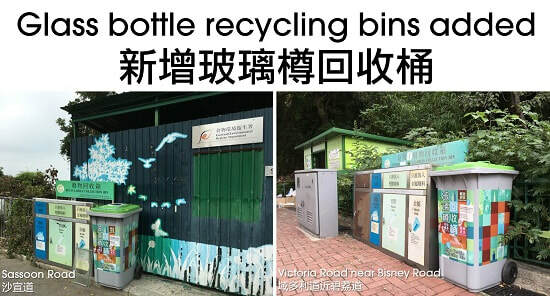 You may watch the video below. 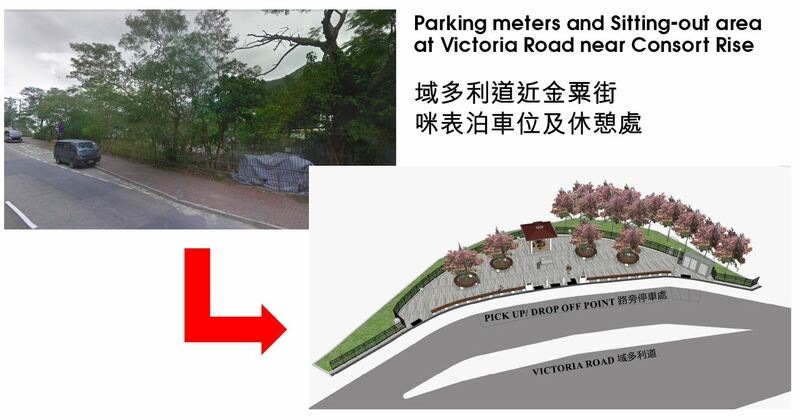 Works have started on a small park and a pick up/drop off area for the cemetery near Consort Rise. 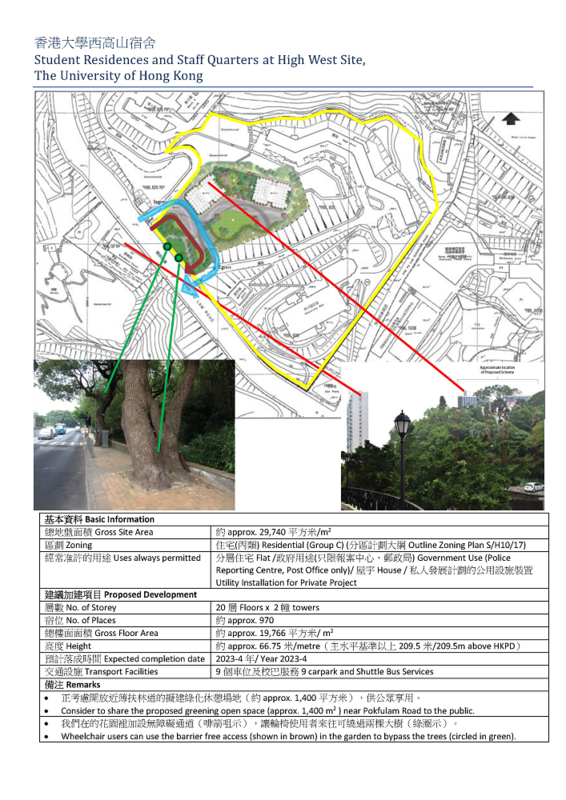 Highways Department is expected to finish their work in the first quarter of 2019, after which LCSD will add the park. 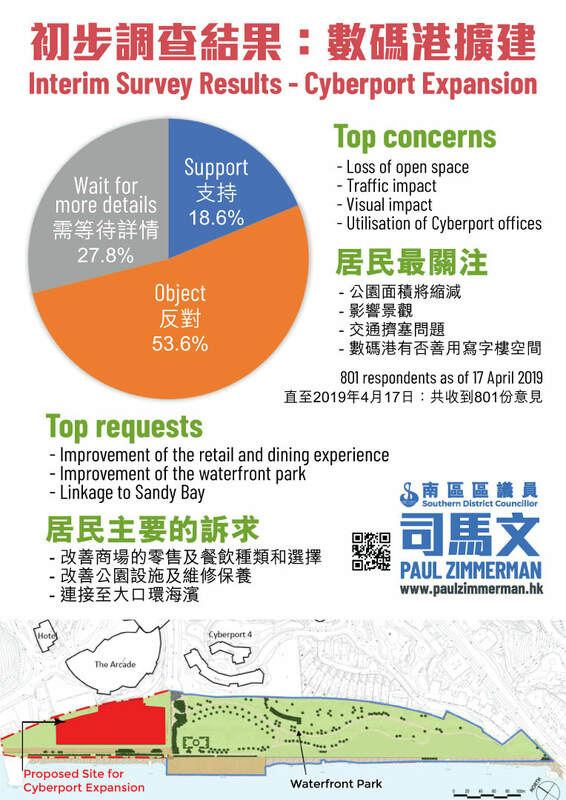 Thank you for participating in our survey on the use of the vacant site at Sandy Bay. 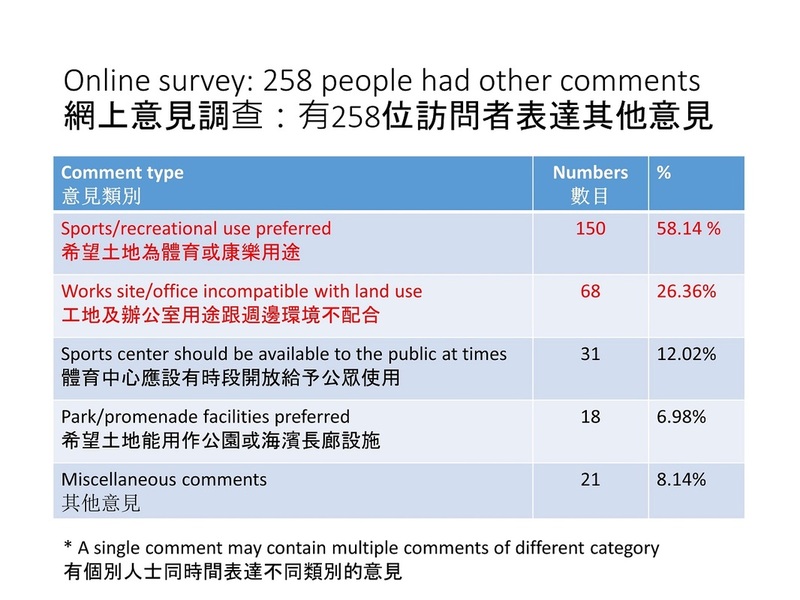 The 1,032 responses showing a 98% support for recreational uses of the site helped curtail the CEDD on 21 March 2016 in the District Council. 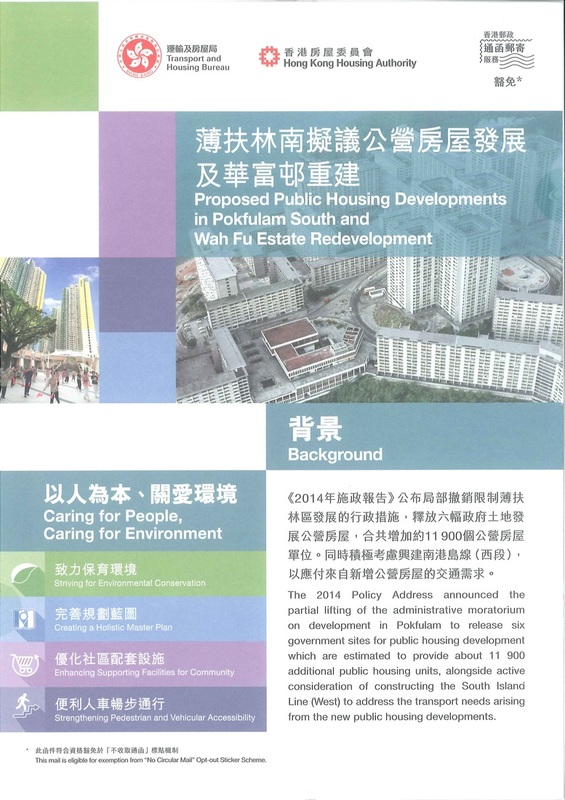 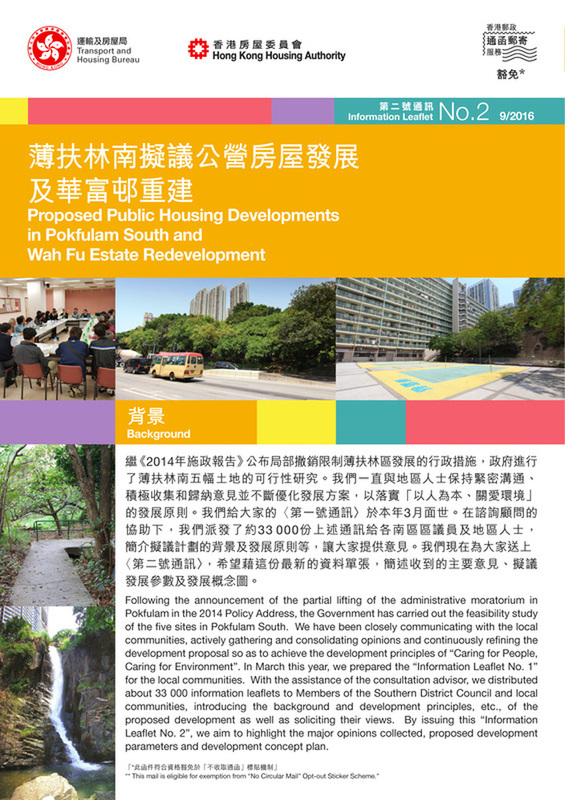 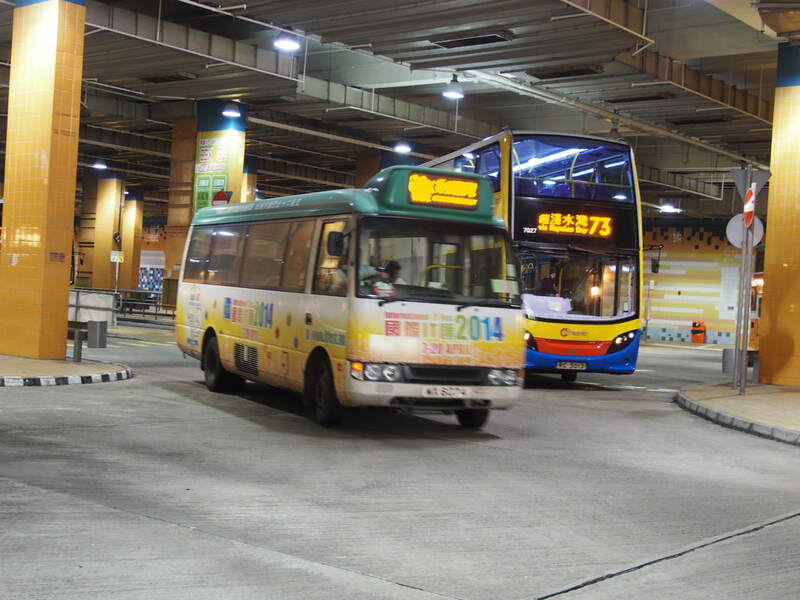 The District Council’s decision was to support the long-term use of the site by HKU for recreational uses. 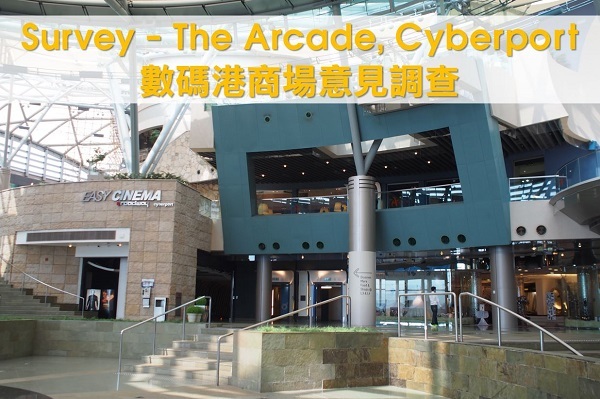 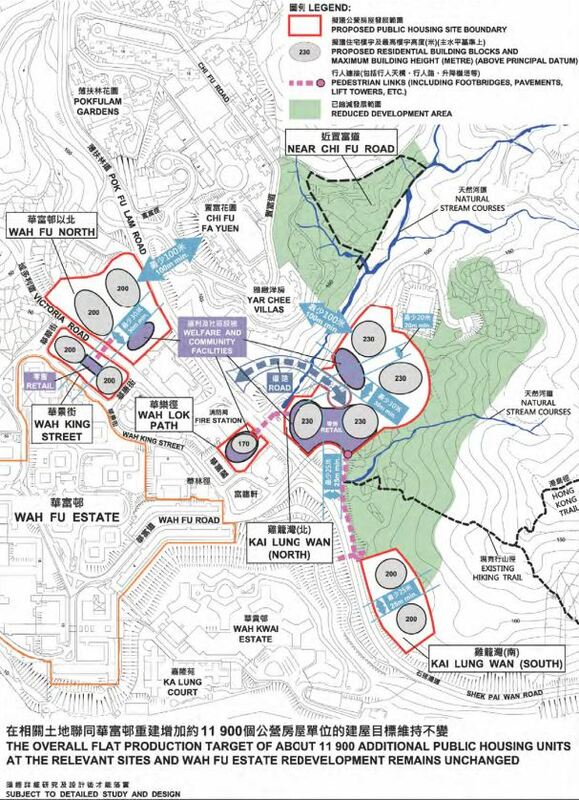 However, as HKU has yet to formalize its applications CEDD will be granted the use of the site for a maximum of 2 years (instead of the 4 applied for). 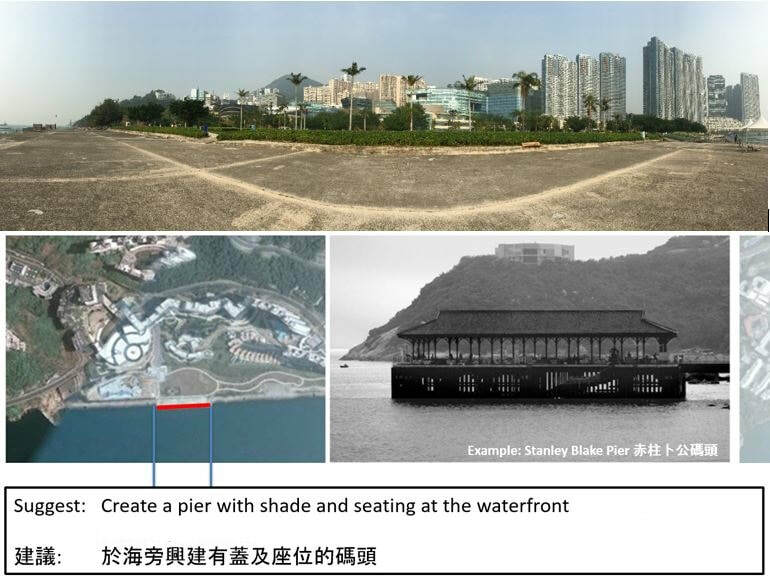 The CEDD will use the site to support the installation of 26 lifts (universal access) at various footbridges. 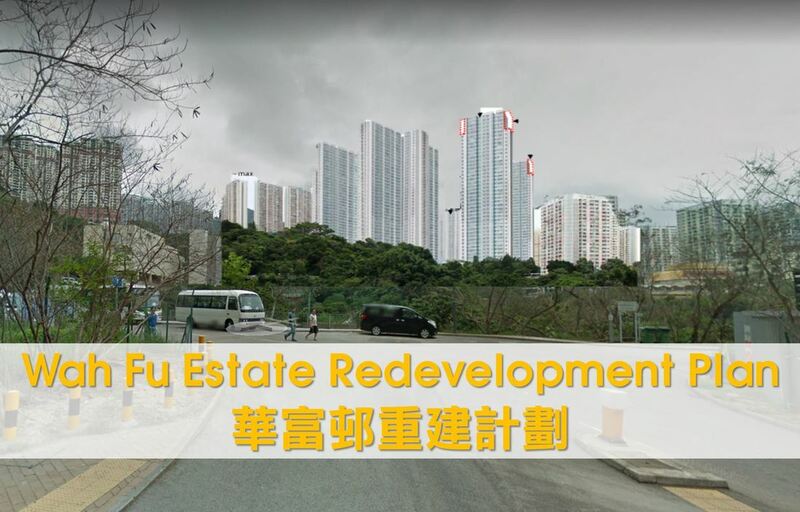 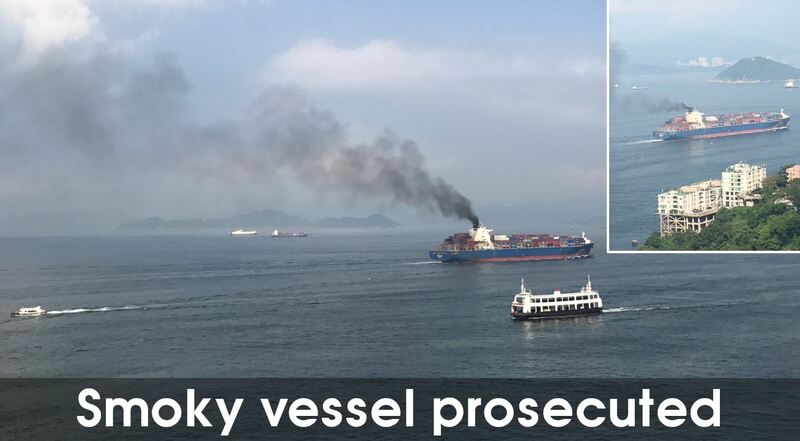 It was argued that their land application was received well before HKU submitted an expression of interest. 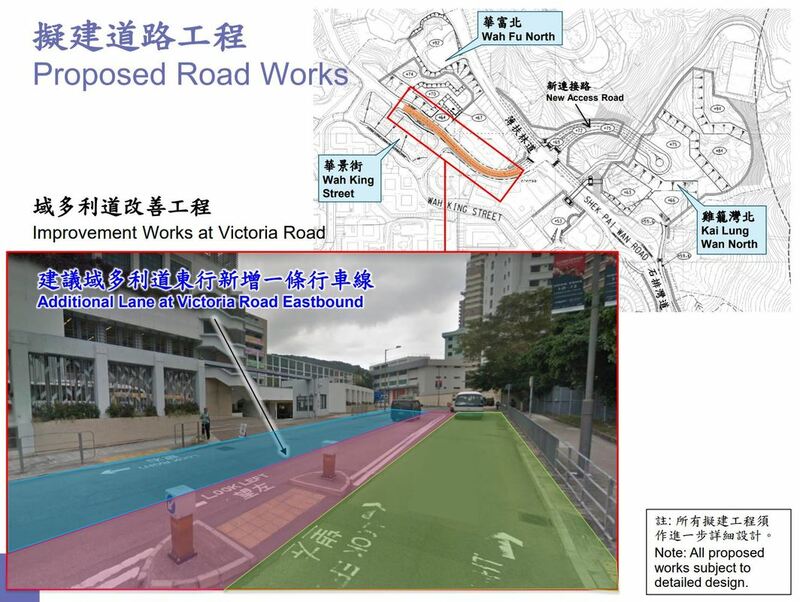 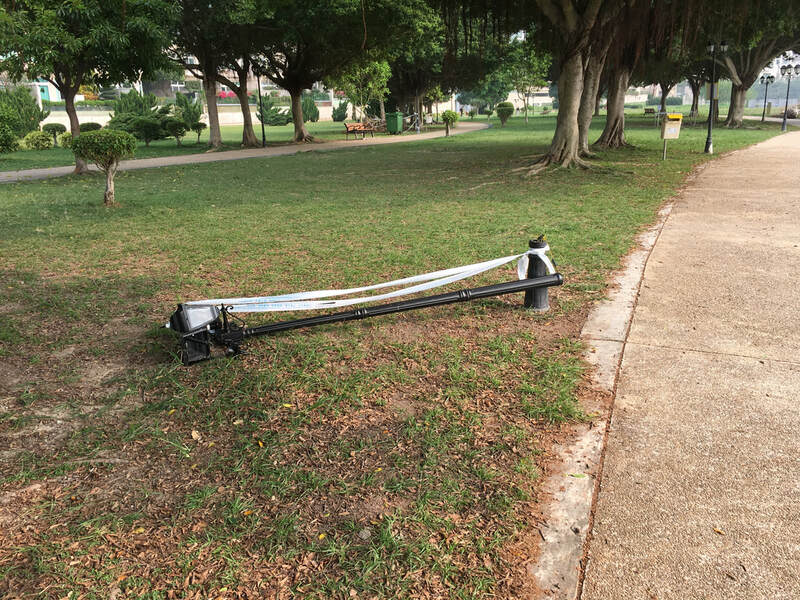 It was noted that associated traffic will be limited. 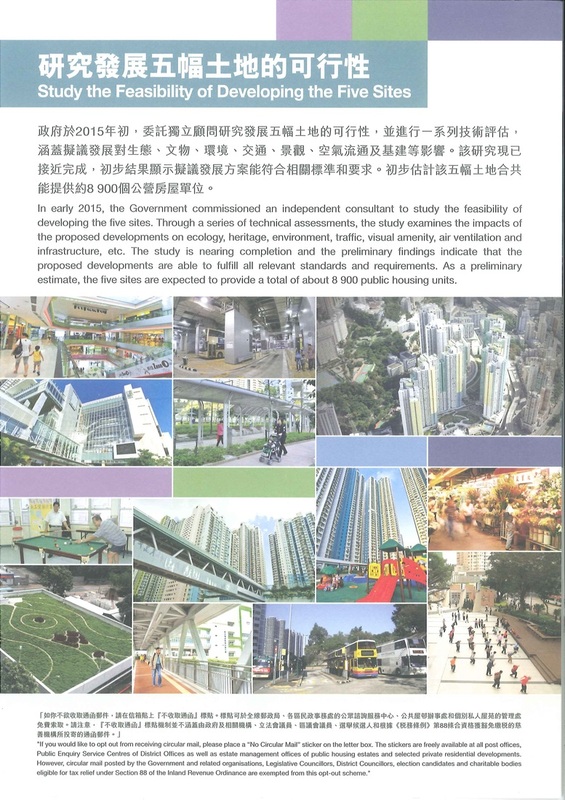 CEDD was urged to take every possible mitigation measure, and avoid community complaints over the use. 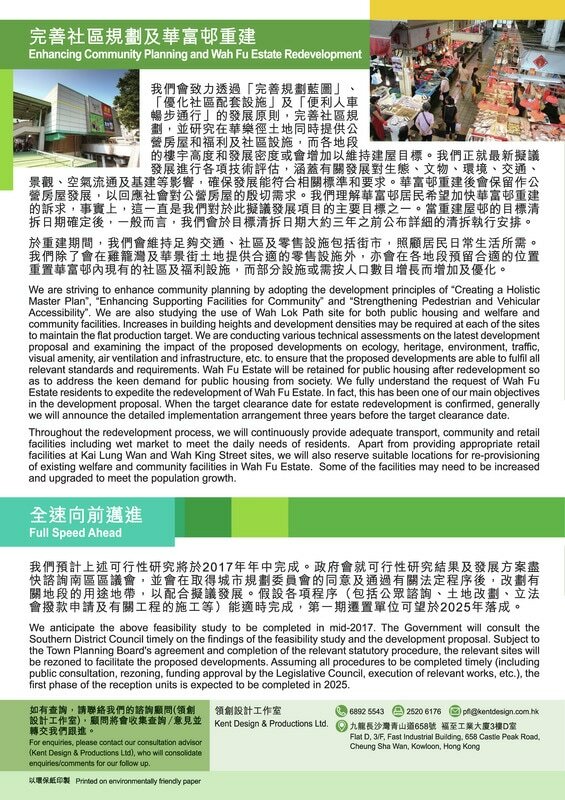 My office will remind HKU that it is now important that they firm up their land allocation application, including obtaining policy support from the Education Bureau. 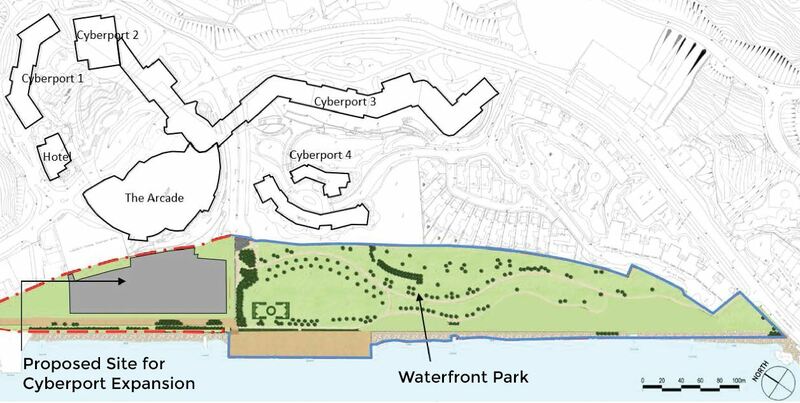 The District Council has asked for a review of the use of the site in 21 months. 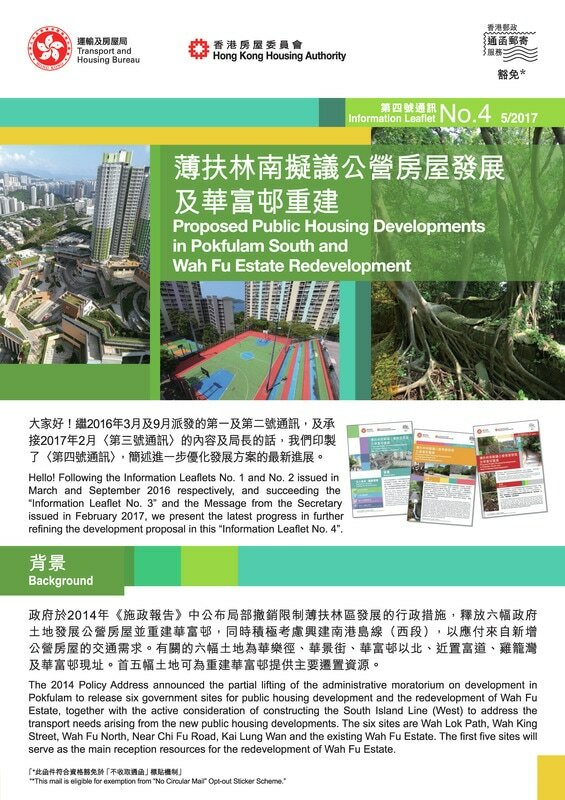 ​On 21 March 2016, the Southern District Council will discuss the short term use of a vacant site at Sandy Bay. 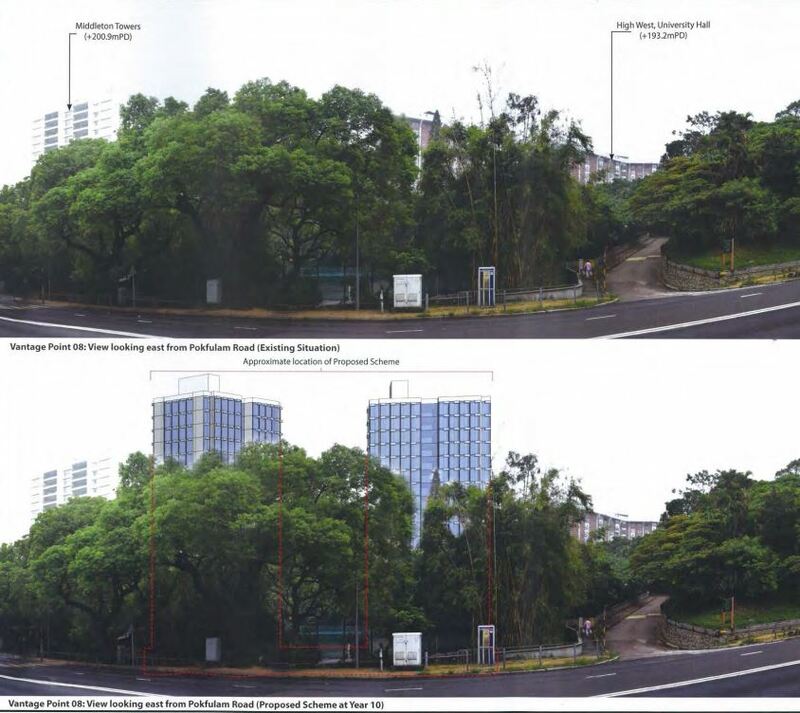 The Civil Engineering and Development Department (Universal Accessibility Programme) has submitted an application to use the site for storage and offices for a minimum of 4 years. 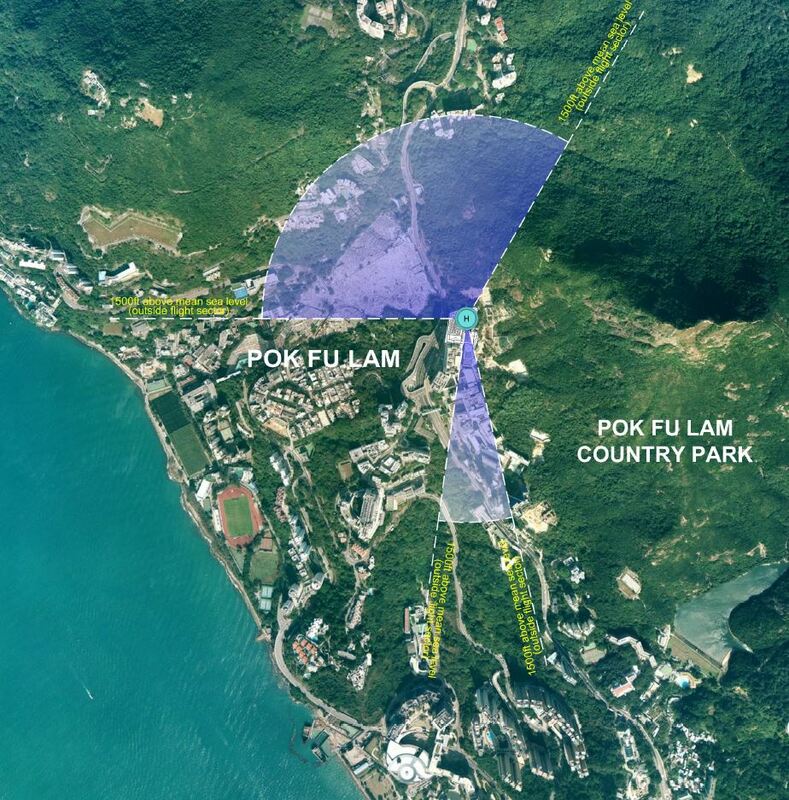 At the same time, HKU has submitted an application to use the land for an Outdoor Sports and Adventure Education Centre. 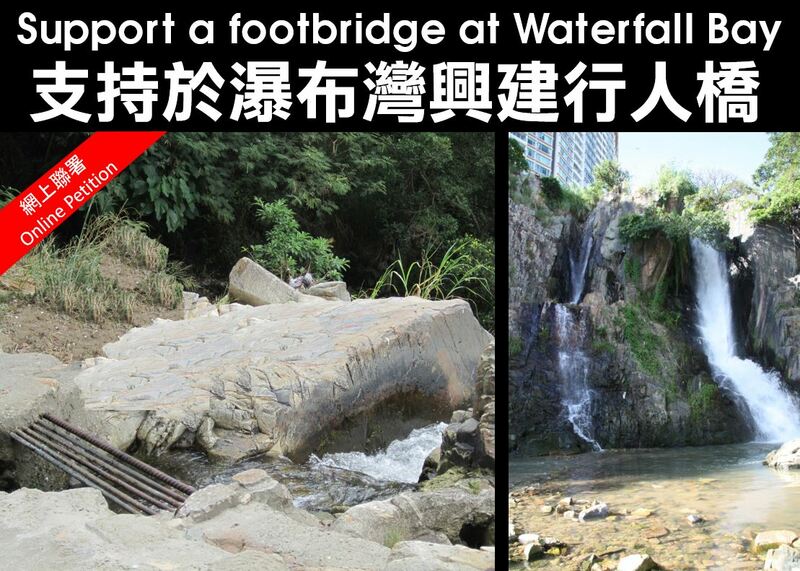 Which one do you support? 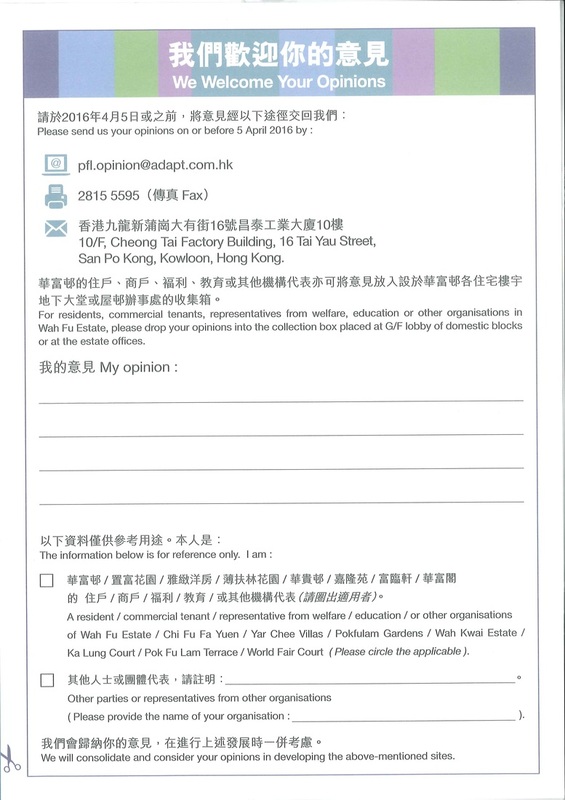 Let us know by completing the simple survey. 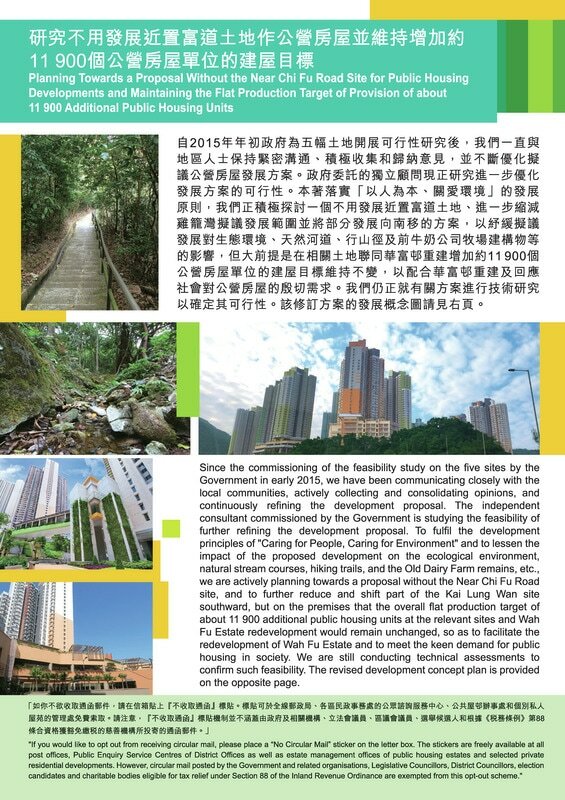 The results will be presented to Government.